Ice Gola Shack came about in 2015, looking to offer fun and original products to the UK market. 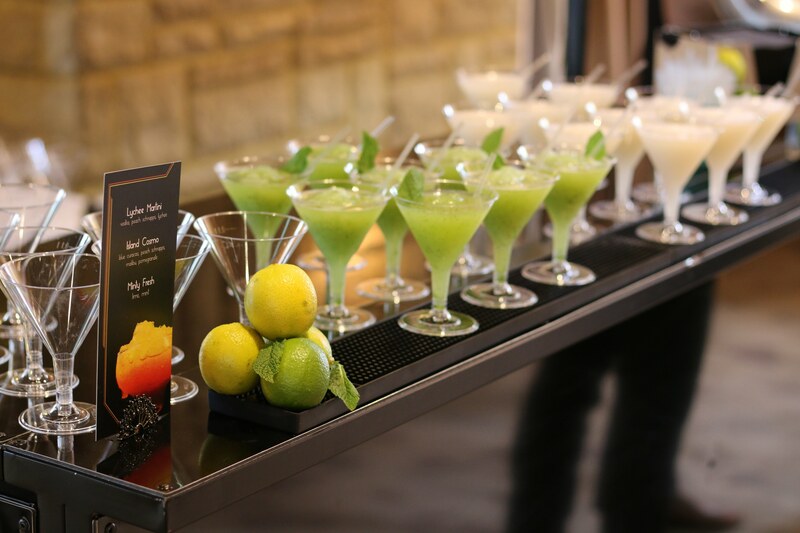 Starting with bespoke ice lollies known as either an Ice Gola or Baraf Ka Gola. They and are a type of traditional street food found in extremely exotic parts of the world that are now being brought to the UK. 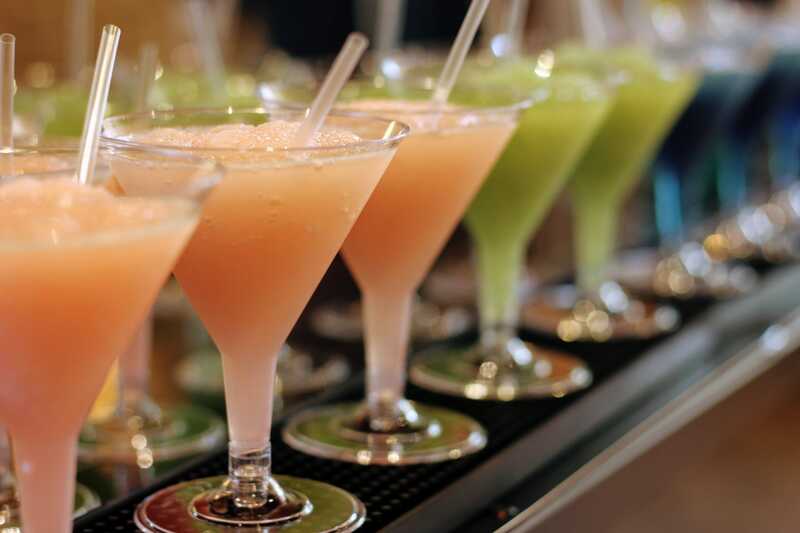 The same team have taken a national favourite – Slush Puppies, and created alcoholic variations of the classic treat, along with creating slush versions of your favourite cocktails. 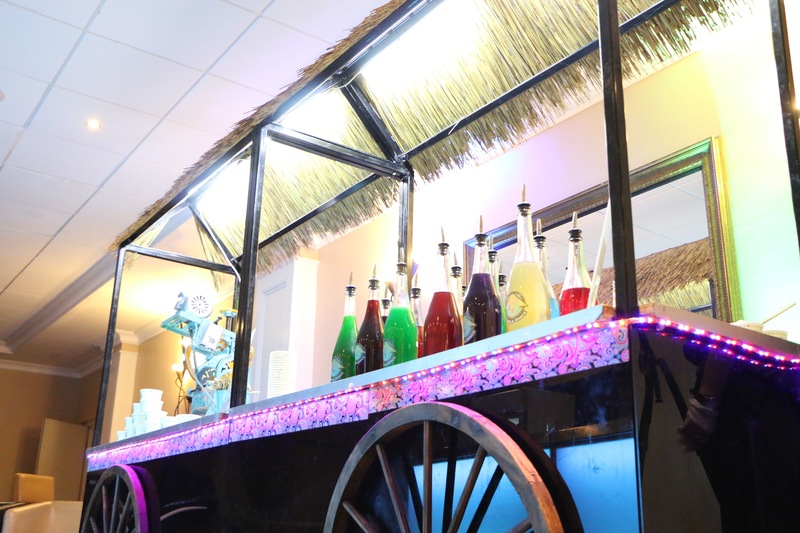 Having catered for 100’s of wedding, birthday, engagement, corporate function or any other event, the Ice Gola Shack team will leave a lasting impression on you and your guests with their professionalism, expertise and fantastic products. Ice Gola Shack really has something for everyone with the widest selection of Ice Gola flavours in the UK including flavours such as Pineapple Punch and Zesty Lemon. The vibrantly coloured treats and exquisite set up will capture the attention of your guests on their arrival and mouth-watering flavours will leave them desiring more. 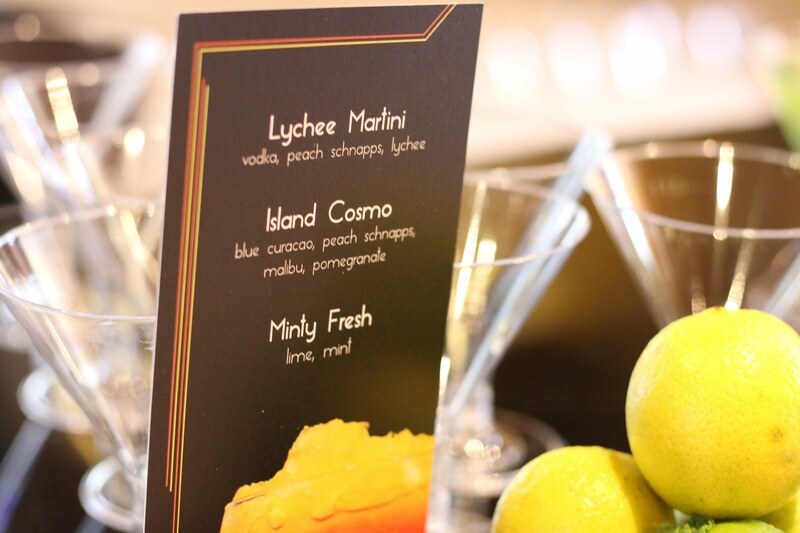 Take a look at example drink options below. Ice Gola Shack is built on the principles of providing flexible, quality and reliable services and of course observing honesty. See if they are available in a few clicks here on Feast It!